Yarn ball Christmas tree with moomintrolls who might be up to mischief. Thanks to Rebecca Mezoff (and Emily) for letting me steal their idea for the tree. Moomintrolls are characters from Finnish folklore. At this time of year, if we are lucky, we celebrate the winter holidays with family and friends. We celebrate friendship and love and laughter, and we are grateful not to be alone in the darkest part of the year. We look back over the past year, recalling the good times and the bad (and the weird and the downright ugly). With luck we might estimate that the good outweighed the hard. I was thinking this morning about how fortunate I have been to be part of a sustaining artistic community every part of the way in 2018. In the Atlanta area, I found my tribe at Southeast Fiber Arts Alliance (SEFAA), which hosted my show of tapestries in February and March. 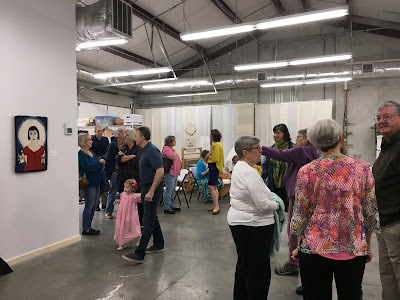 I was honored to have friends not just from my neighborhood but weavers from Florida and North Carolina, come to see the show and give me their considered feedback. 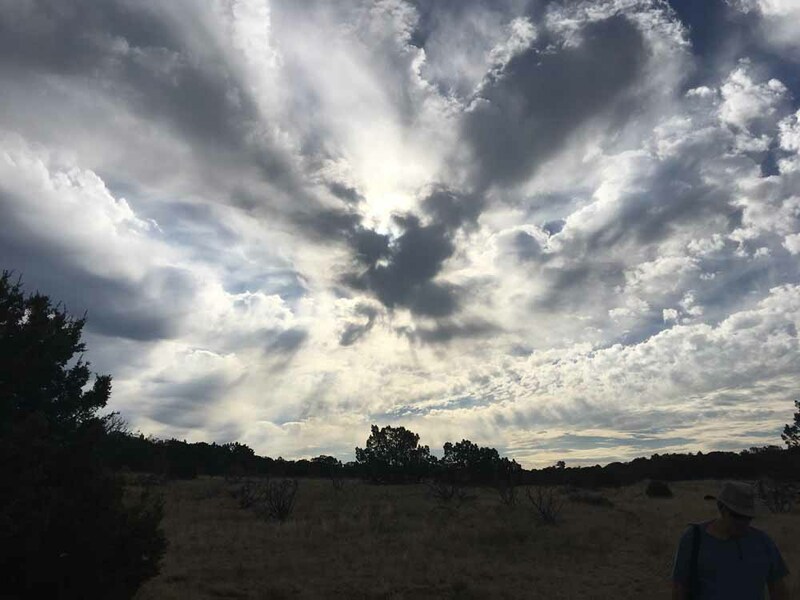 You know who you are, and I am grateful! 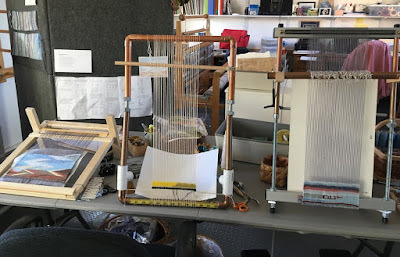 One of the best things to happen to me in 2018 was the Handweavers Guild of America's Convergence conference and the subsequent American Tapestry Alliance meeting and retreat. It was fantastic to meet, teach and weave alongside gifted artists from across the country. 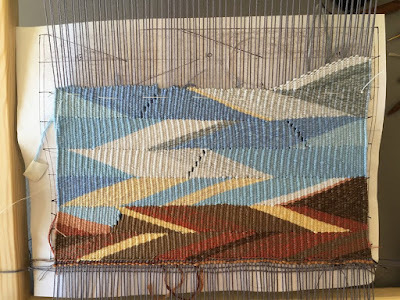 The workshop with Rowen Schussheim-Anderson has changed my approach to tapestry in exciting ways. Next year will afford me the chance to teach in four locations around the country, and I am deeply grateful to those weaving friends (again, you know who you are) who have helped me make those connections. Finally, I continue to be grateful for the online community I have found on Instagram and Facebook. I am as dismayed as anyone at the ongoing revelations about Facebook's cavalier attitude toward users' privacy (to put it generously), but I continue to feel that what I learn there from fellow artists and weavers far outweighs the negative. 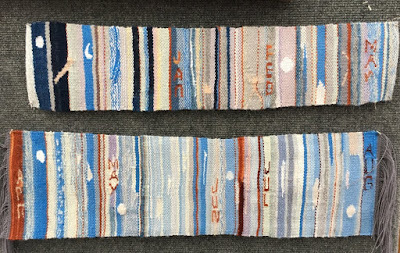 Instagram has introduced me to fiber artists worldwide whose work inspires and teaches me something almost every day. 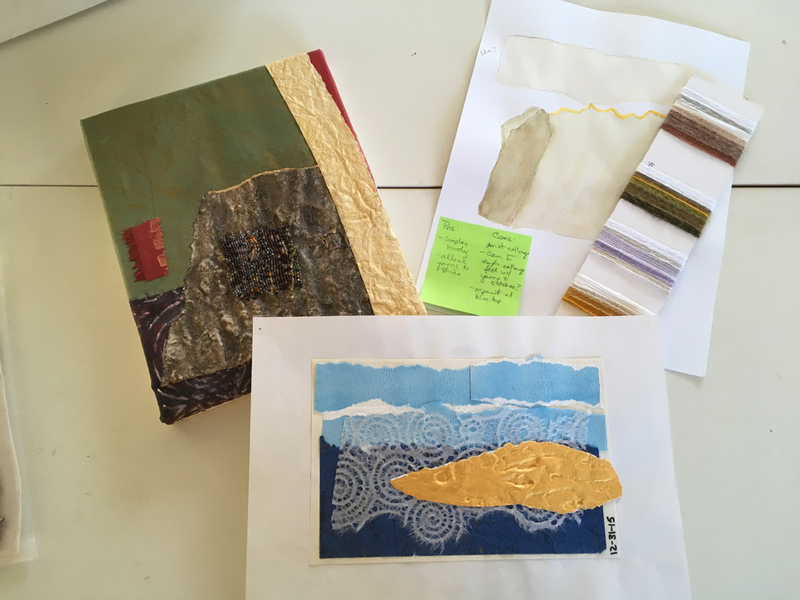 Last week I was touched to get thoughtful and valuable feedback on both social media when I publicly asked for help figuring out how (or if) to handle next year's tapestry diary. (If you're wondering, I've reached a decision but I'm saving it for the next blog post!) Weaving is a solitary pursuit, but sharing our work in progress, our questions, doubts and occasional triumphs makes it all easier. 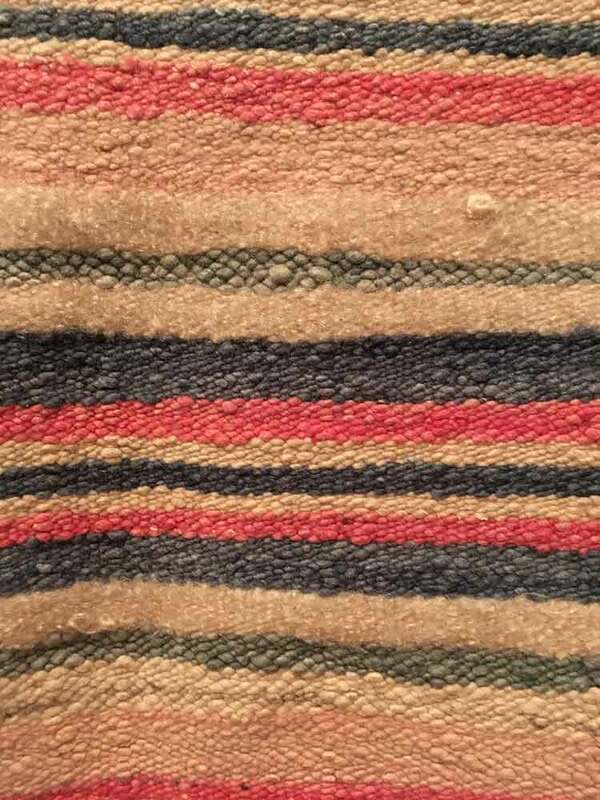 I suppose it's not surprising that weavers are good at coming together, constructing a sturdy fabric in which each thread is a small but indispensable part of a larger, beautiful whole. 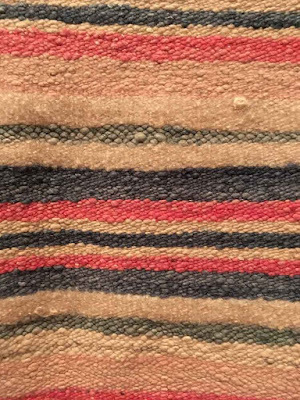 As I look back at 2018 and forward to 2019 I hope to continue to be one of those interlaced threads. 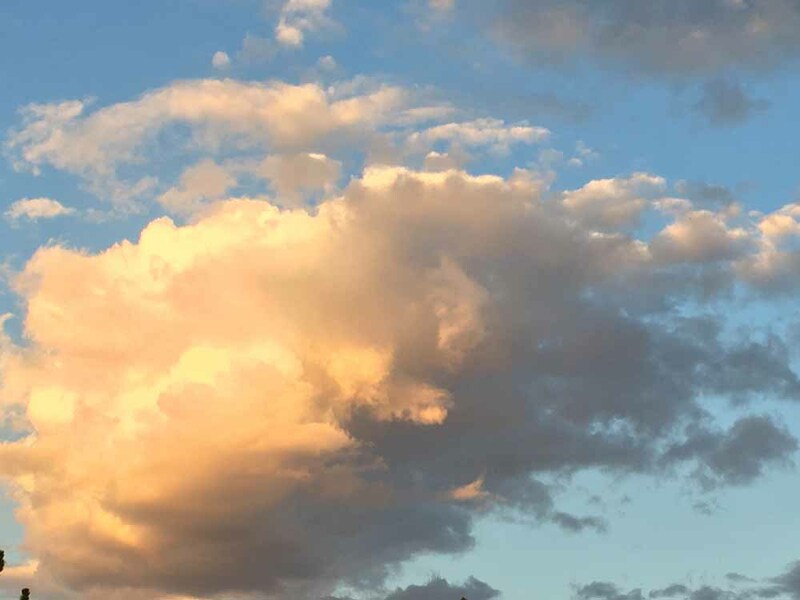 I wish for you, my friends and colleagues near and far, all the blessings of community wherever you are and whatever you do. The online community is wonderful, but let's remember to get out of the studio and make connections in real life too! Keep an eye out for those solitary threads who might be snagged or unraveling, and bring them into the web. We're all in this together. 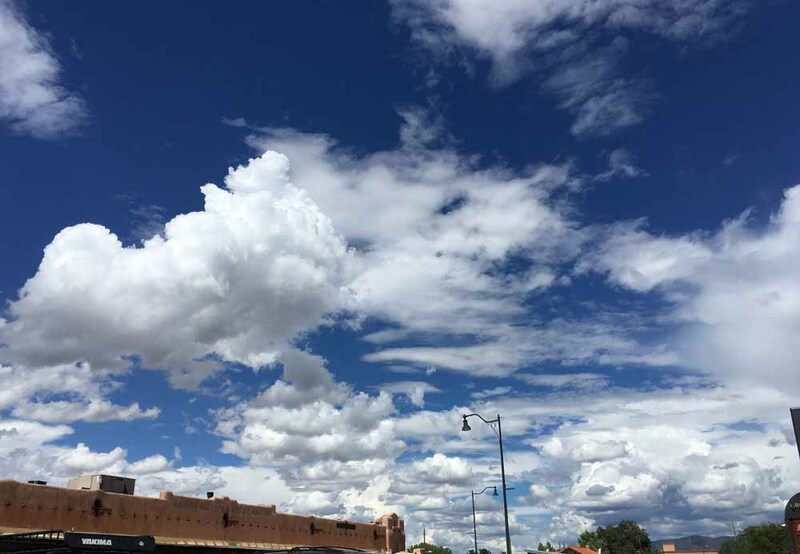 * There are still openings in the class at EVFAC. Click HERE to register. 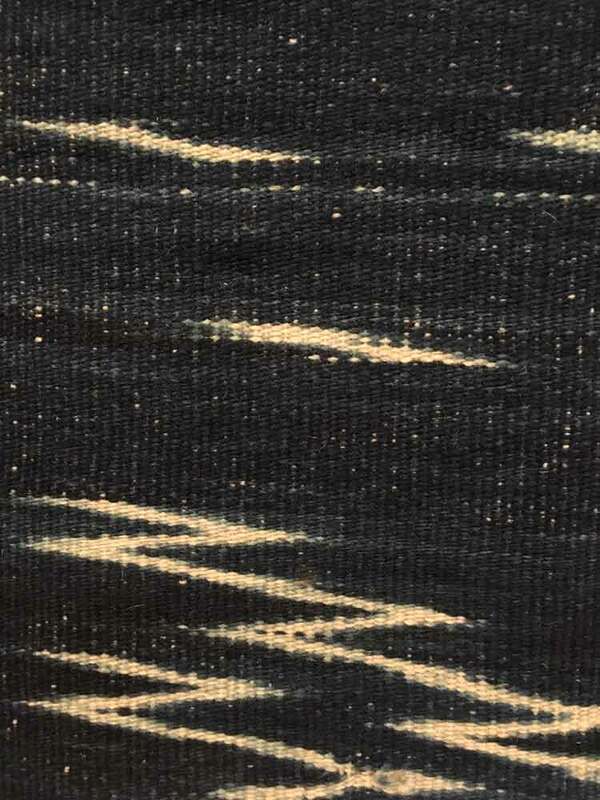 About that Tapestry Diary. . . 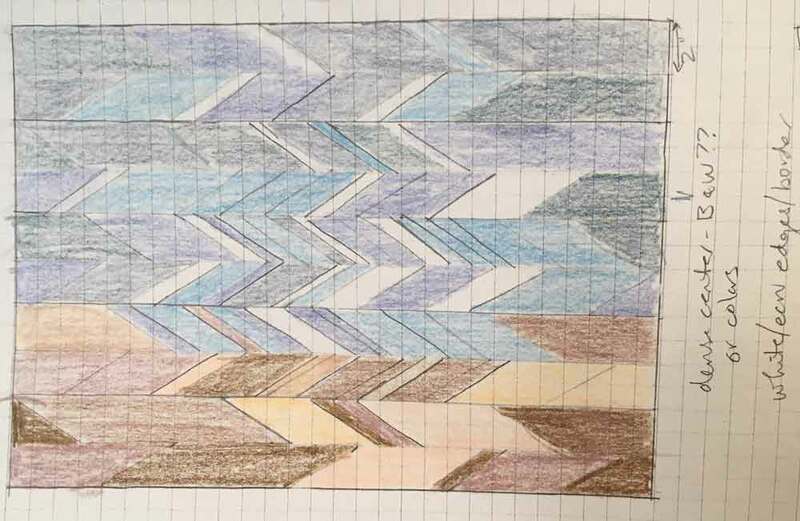 I have to confess, lately I've been kinda bored with my tapestry diary. 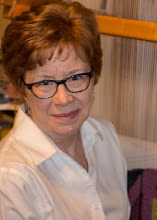 I deliberately set up a simple plan that would be workable in a very busy year. 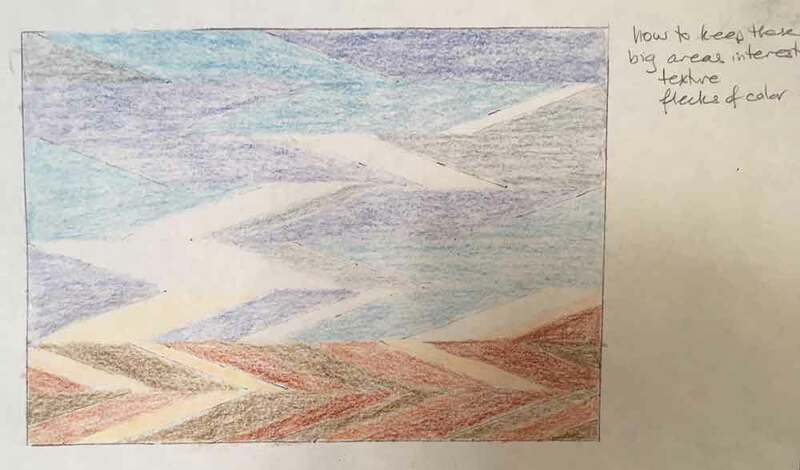 The idea was to weave a horizontal stripe each day with the color of that day's sky. On days I couldn't weave, I'd do a half-pass of orange. The abbreviation for each month would be woven at the end of the month. I would turn the piece 90 degrees for display, so it would be a long scroll. And so I've stuck with that. 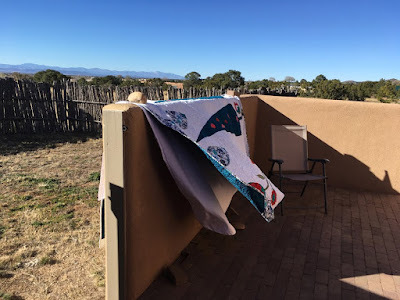 When we moved to New Mexico in April I made the weaving wider, for the bigger sky out here. I've learned to weave the letters on the fly, without a cartoon, sometimes more successfully than others. My letters are still pretty awkward. But I rarely fix mistakes on my diary. And lately I've been wondering, what will I do next year? I did have a great idea that was pretty exciting: to select tapestries from the past and present that have inspired me and weave a small detail study based on one historical tapestry each month. 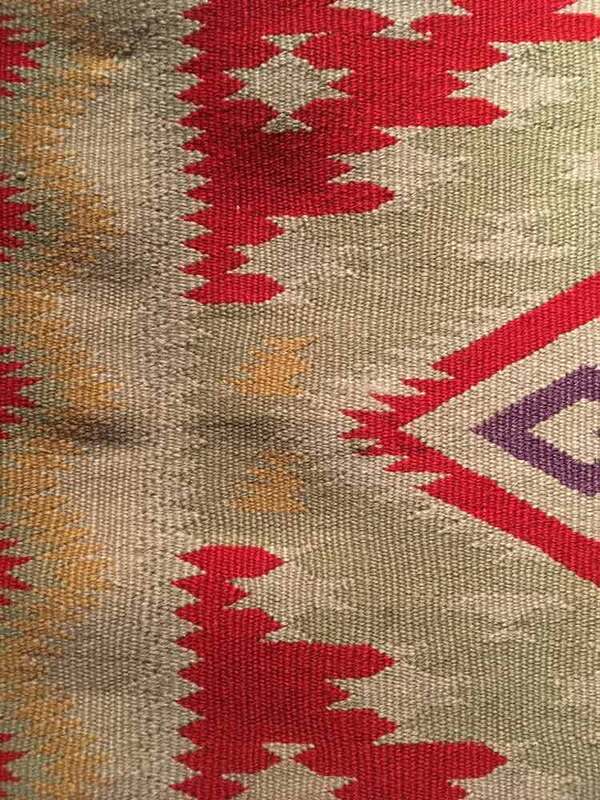 I'd honor my tapestry ancestors and hopefully learn something about how they worked their magic. 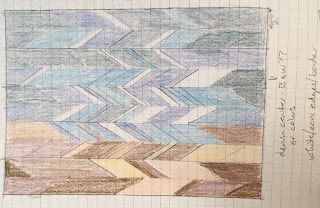 I made a list of possible tapestries to study and got pretty excited about the art history research I'd get to do. I could start with a Coptic study, move on to a pieces inspired by early Southwestern Native weaving and Peruvian weaving, move through medieval unicorn and millefleur pieces, William Morris and Bauhaus and on up to the giants of the twentieth century: Lurcat, Brennan and so many others. There's more than enough to choose from! It made my geeky heart happy to think of. And then I looked at next year's calendar. Whoa. Lots of travel and teaching and shows I need to make work for. Do I have time for such an involved project? Maybe not. Sigh. 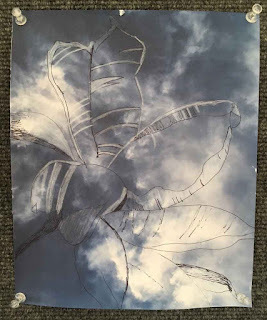 So I decided that, just as I don't write in my journal every day, but only when I need to, maybe I would just weave small occasional pieces here and there. 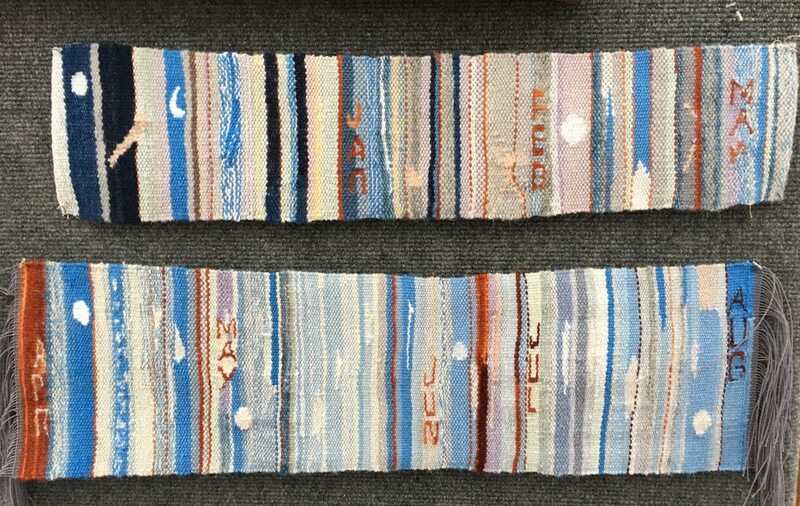 I've long admired Sheila Hicks' minimes (from French for "minimal"), made on the simplest possible frame loom she took with her everywhere. 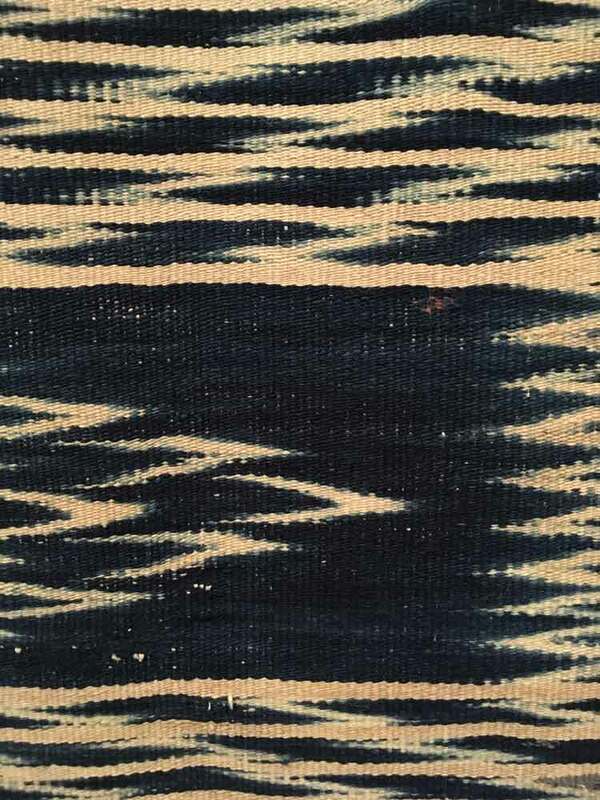 They are the record of a weaver thinking out loud, little thought experiments. 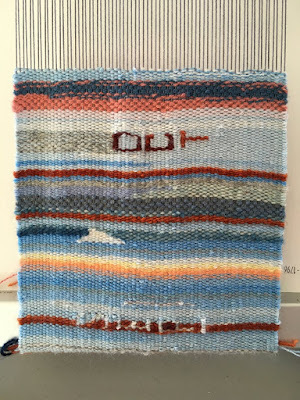 Over Thanksgiving I took a small loom and some scrap yarn with me and wove on it as I sat and chatted with the family. I played around with color and pick-and-pick. 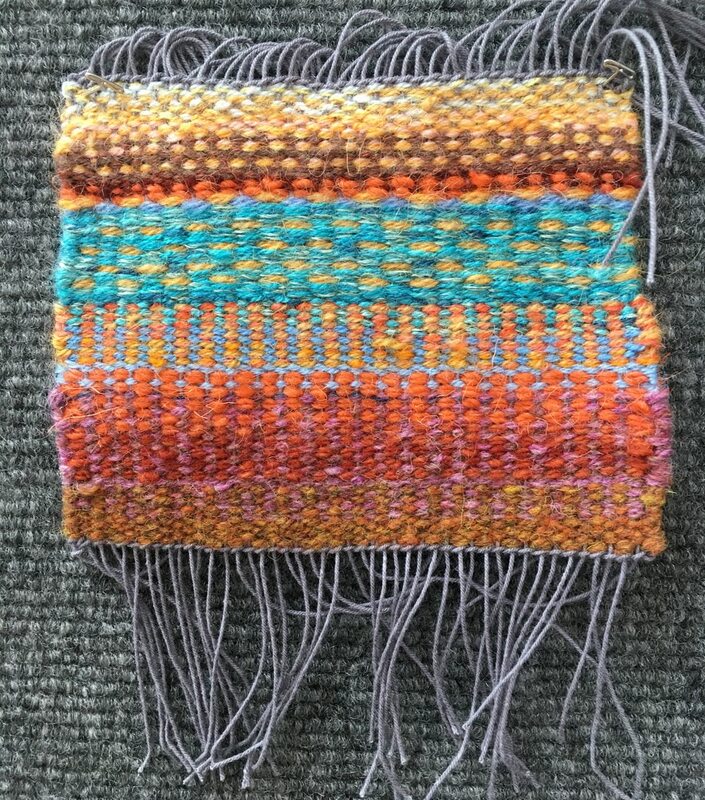 It looks like a coaster, but it was a way for me to get my fingers in some yarn every day, to weave as play. And this morning I realized, as I wove on the 2018 diary, that for me the diary has become a great warm-up to my studio work every morning. If I don't have that, what will I do to warm up, to respond to the morning? I know myself well enough to know that if I leave the commitment and the rules of the game vague enough (ie, just weaving a minime when I feel like it), I will find ways to weasel out of them. 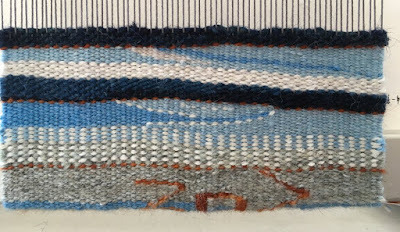 And what do you know, in just the last few days I've been playing around with pick-and-pick and eccentric weft some more on the 2018 diary and that's been fun. If you stay with something long enough, you can be surprised by new ideas even if you think you've run dry. 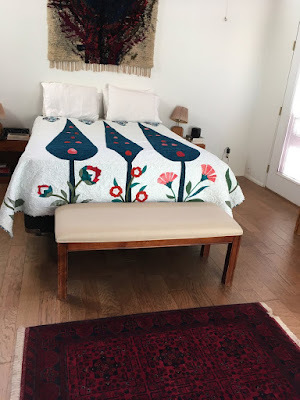 What do you think, my dear tapestry (and artist) friends? Should I do the minimes, on a loose schedule as time permits, or plunge into a big juicy challenging project that I may not have time for? Or maybe I can do the historical studies on an as-time-permits basis. Hmmm . . .
Saturday was the perfect fall day for a drive up the scenic high road from Santa Fe to Taos. 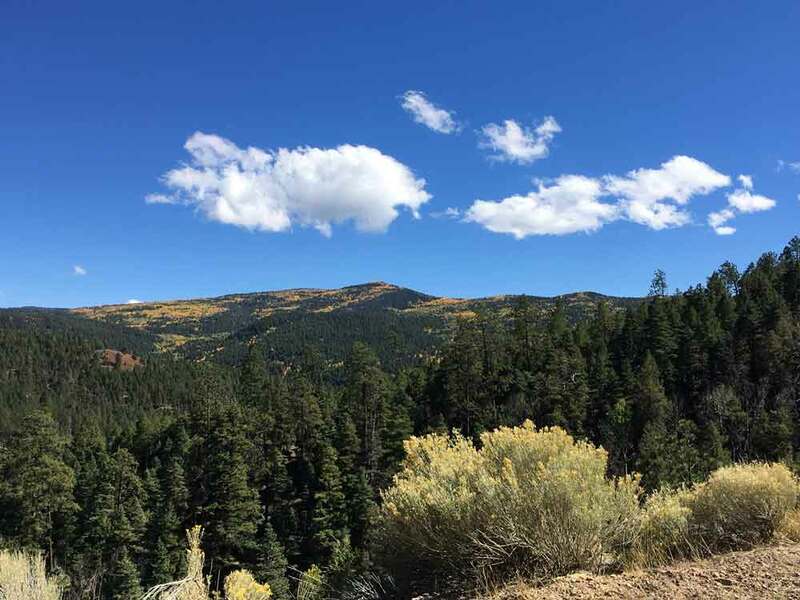 It was sunny, cool, and the aspens were glittering like gold coins. 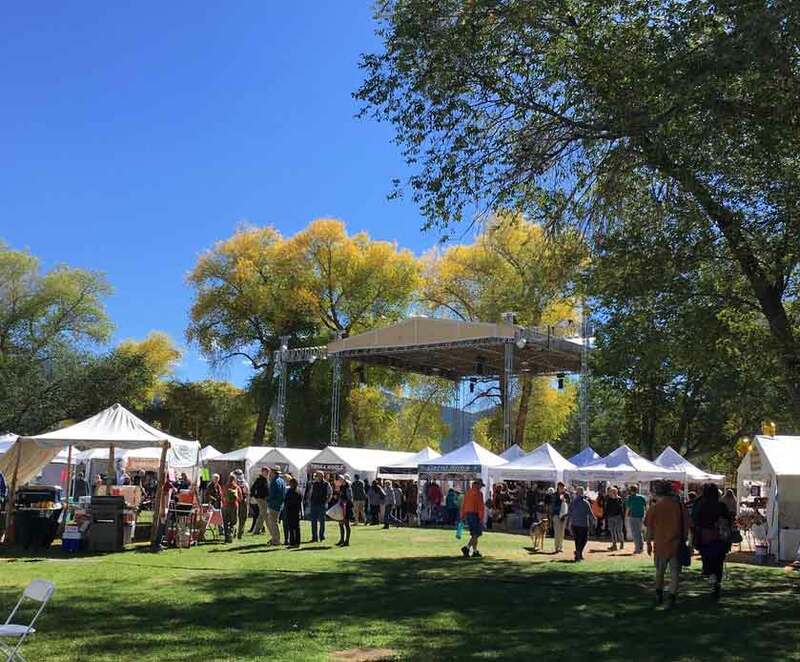 I'd heard about how wonderful the Taos Wool Festival was and I was excited to finally go. There were dozens of vendors at Kit Carson park in the center of town, and a genial crowd of all ages (well, mostly middle-aged I have to admit) were enjoying the chance to hang with their fiber tribe and fondle some yarn and fleece. 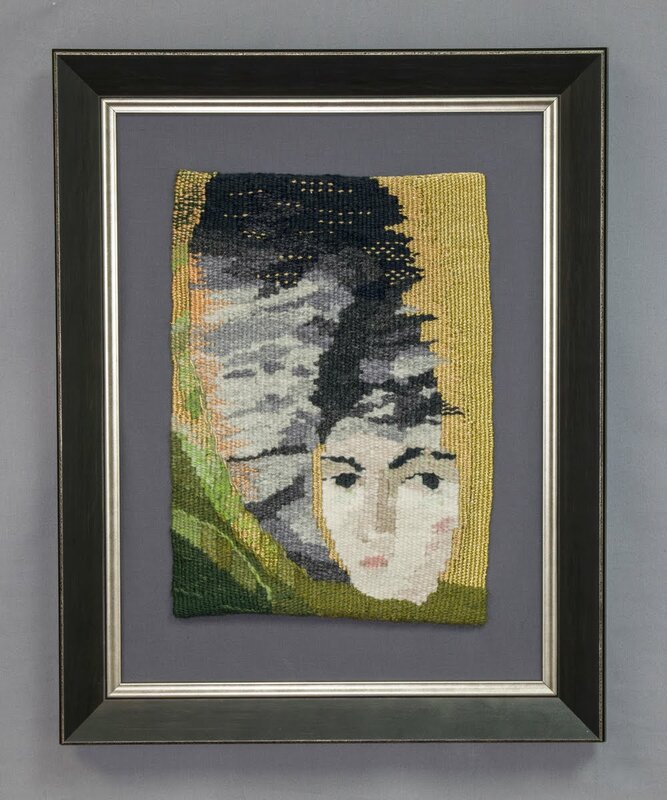 As a tapestry weaver, though, I was disappointed not to find more yarn I could use. There was lots of yarn for knitters and crocheters, and lots of fiber for spinners, but not so much yarn that was suitable for weaving. I did score some, though. 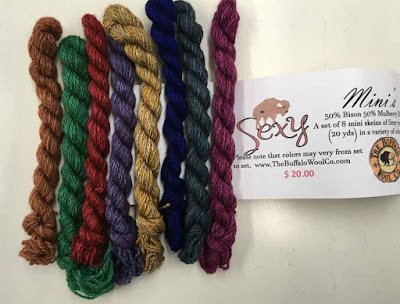 First was an irresistible set of 50%bison/50% silk mini-skeins in some rich colors from the Buffalo Wool Co. They are a tad soft but will be great to blend with firmer wefts, I think. 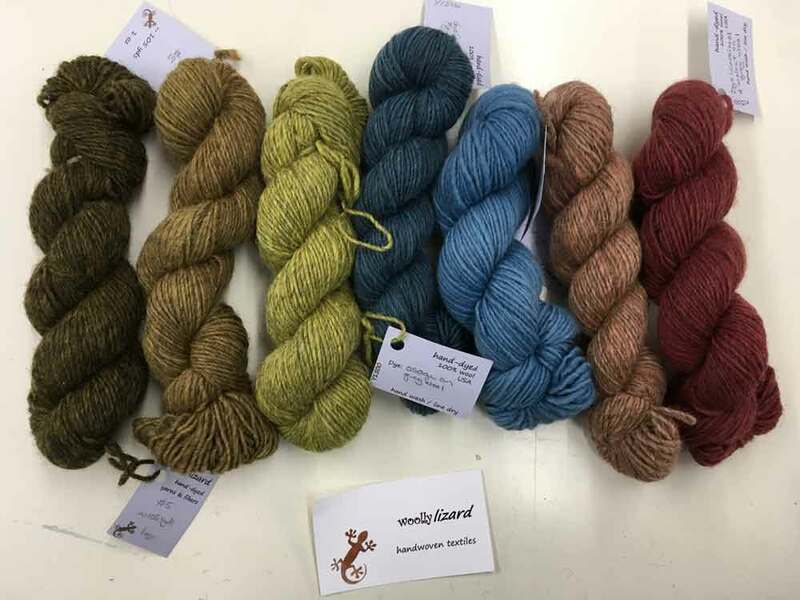 Then I found, from Woolly Lizard, several skeins of fairly fine singles wool that had been hand-dyed with natural dyes, in colors that echoed our New Mexico landscape. At $5 per 105 yard skein, I grabbed a handful! 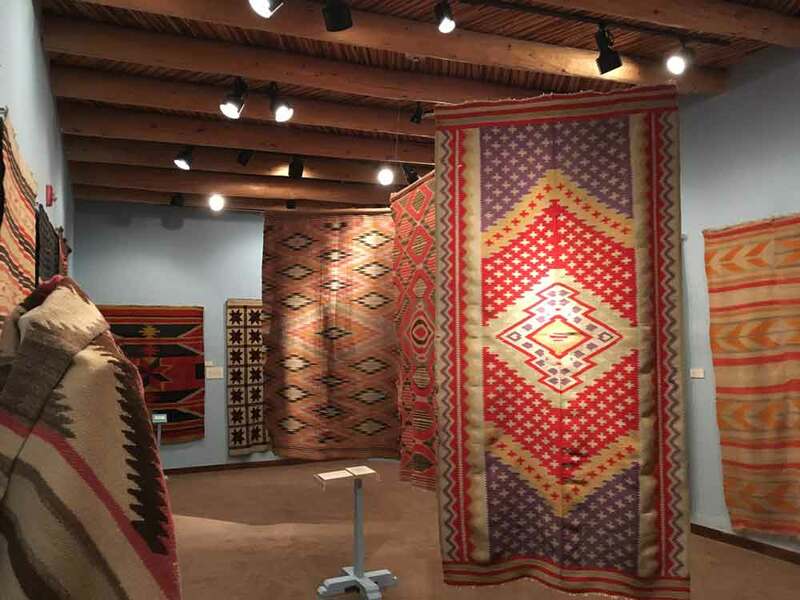 Before we left Taos, we headed up the road a bit to the fabulous Millicent Rogers Museum, which included a gallery of Rio Grande textiles from their collection. 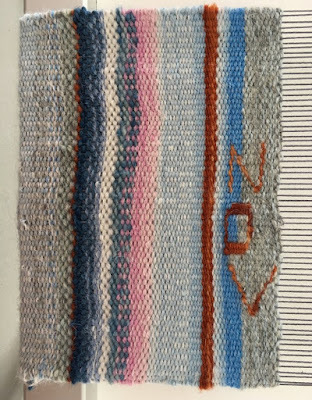 It was fun to see some really old examples of early Saltillo and Rio Grande weaving. Most were wool but one was cotton! 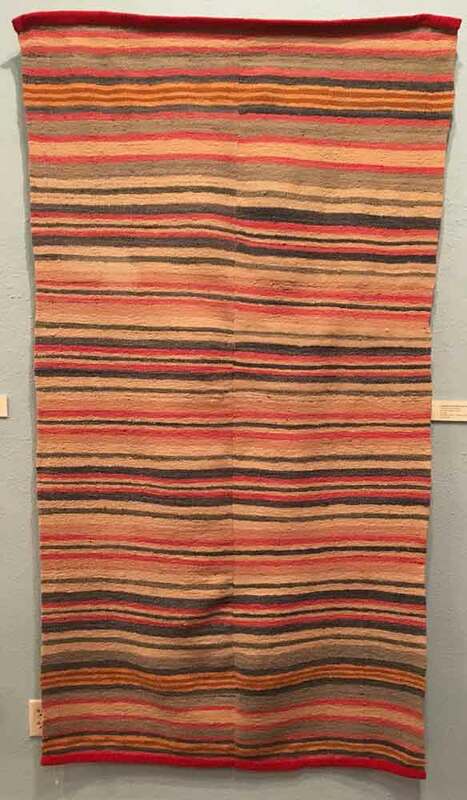 Here's the cotton blanket, from about 1880. Like the other blankets, it is made of two widths seamed together. There are so many beautiful pieces in this exhibit; I am going to limit myself to sharing just a few. 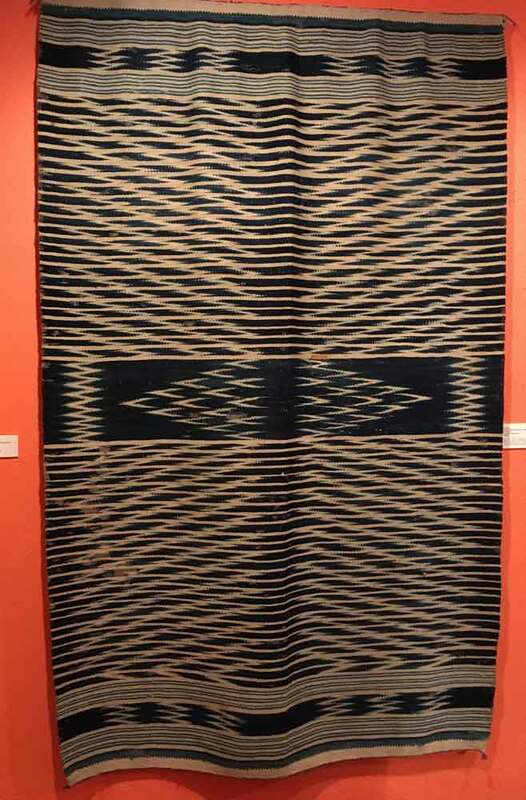 This blanket was woven in the Rio Grande valley, possibly in Chimayo, between 1880 and 1900. 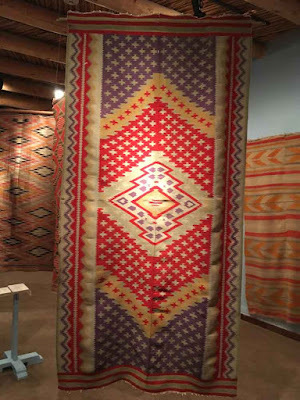 It is a rare example of weft ikat weaving in New Mexico. 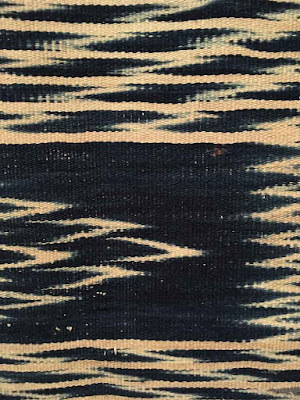 I love this detail of the ikat. 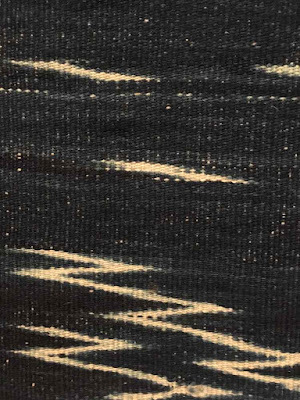 Here's another gorgeous weft ikat piece. This was another of my favorites. 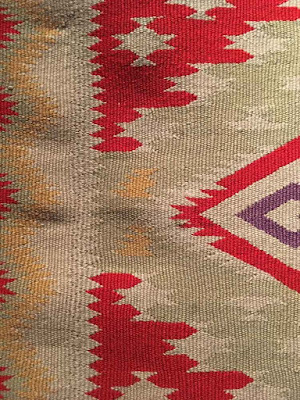 It's labelled as "Rio Grande Germantown Saltillo Style Eyedazzler" from about 1880-90. 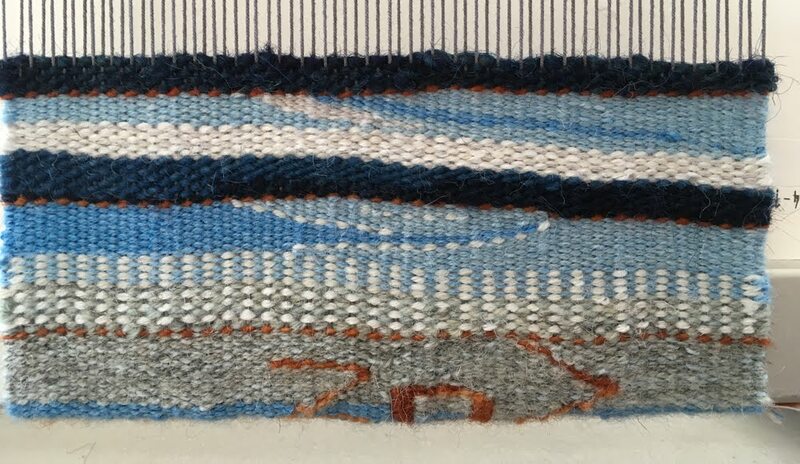 I love how the weaver wove tiny diamonds in the natural yarn along the border. They are barely visible but show such a sensitivity to design. 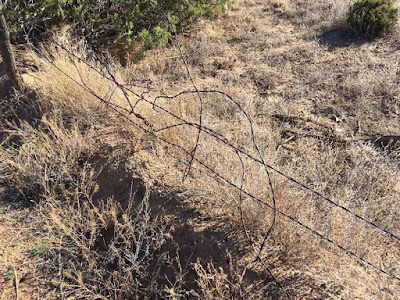 On the way home we stopped to take photos and I spotted another fascinating fence. 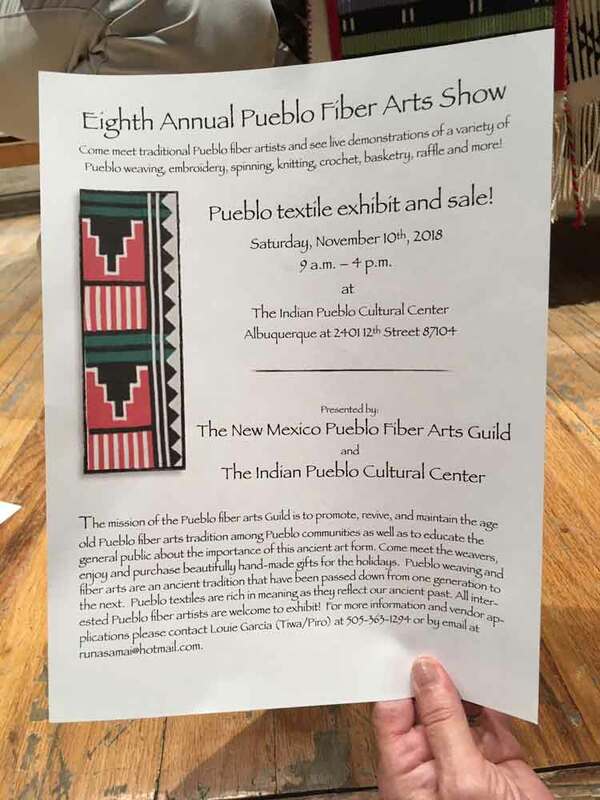 Sunday before last I had the opportunity to hear a panel of accomplished artists from three different New Mexico pueblos speak about their work and about the history and current situation of Pueblo textiles. It was eye-opening for me. 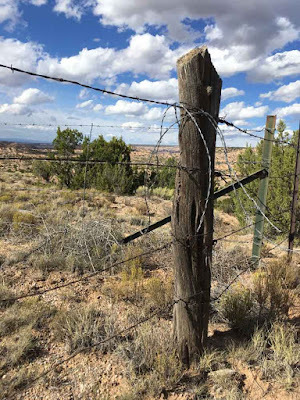 The discussion was sponsored by the School for Advanced Research and held at the New Mexico Museum of Art. The moderator of the discussion was Brian Vallo (Acoma), Director of the Indian Arts Research Center at the School for Advanced Research. Artist panelists were Isabel Gonzalez (Jemez), Aric Chopito (Zuni), and Louie Garcia (Tiwa). Aric Chopito with a few of his woven pieces. 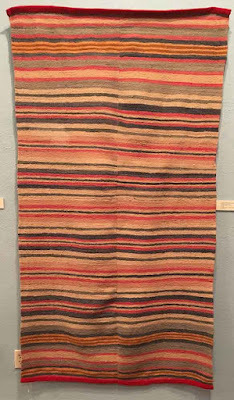 As I listened to the panelists, I discovered that I am almost wholly ignorant of Pueblo textile traditions. 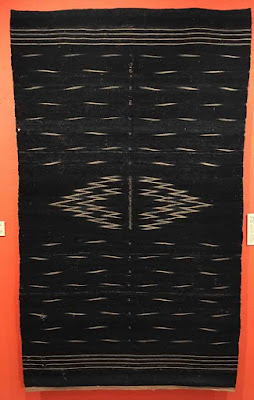 Like many fiber artists, I am acquainted with Navajo and Rio Grande weaving and Spanish colcha embroidery. Living in New Mexico I am blessed with the frequent opportunity to see examples of these traditional art forms. 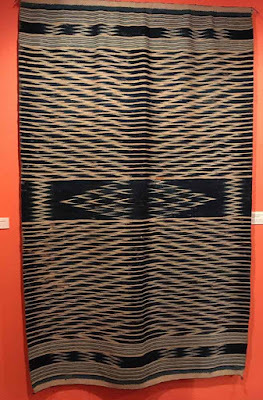 But weaving and embroidery by members of the 19 pueblos? Not so much. 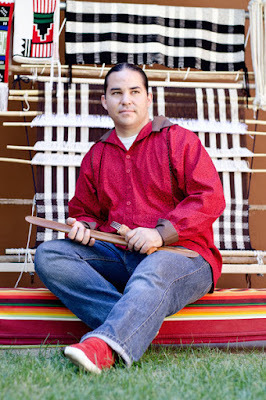 I learned from the panelists that these traditions have nearly died out, and while there is some resurgence of interest in teaching and learning traditional skills and practices, their survival is by no means certain. 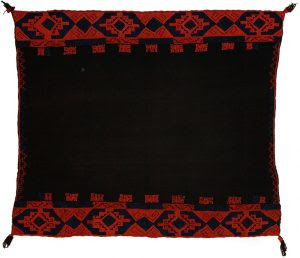 One problem that many of us fiber artists understand it is that it is very hard to survive on one’s income from weaving or embroidery. The process is so time-consuming that the products are out of reach for many. 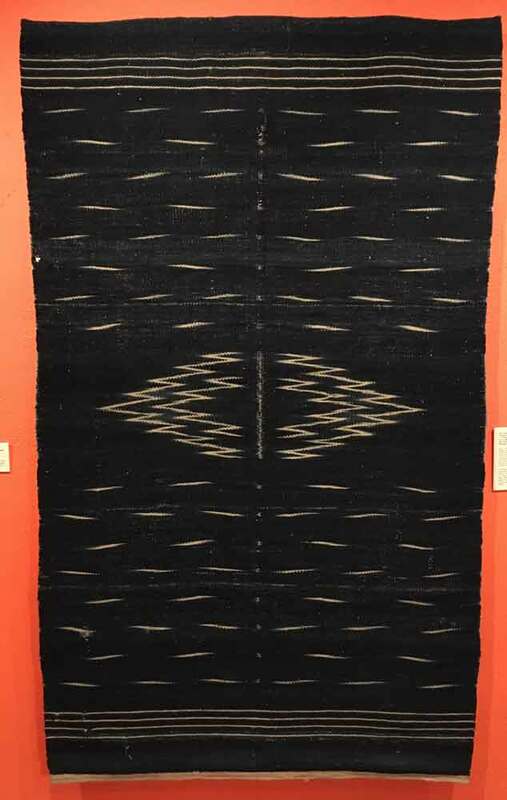 Another issue is that non-native weavers are producing Pueblo-type textiles and selling them to Pueblo people for much less than native artists using traditional methods and practices can do. This brings me to my second big realization. My attitude about appropriation shifted 180 degrees as a result of this panel discussion. I confess: I had previously thought that cultures have always borrowed from one another, and they always will. It thought it is pointless to insist on the purity of an artistic tradition and futile to try to preserve it in some kind of bubble from outside contamination. The history of art, music, literature and craft are replete with examples of cross-pollination between cultures. But as I listened to these artists speak about how intimately intertwined their processes are with sacred prayers, stories, rituals, and family and community history, I realized that in the American context, “borrowing” by non-Natives is at best naive, uninformed opportunism and at worst a cynical ripping off. Context is everything. Given the facts of American history, non-Native artists simply have no right to attempt to reproduce Native textiles in their forms, patterns, and techniques. They are not ours to use. 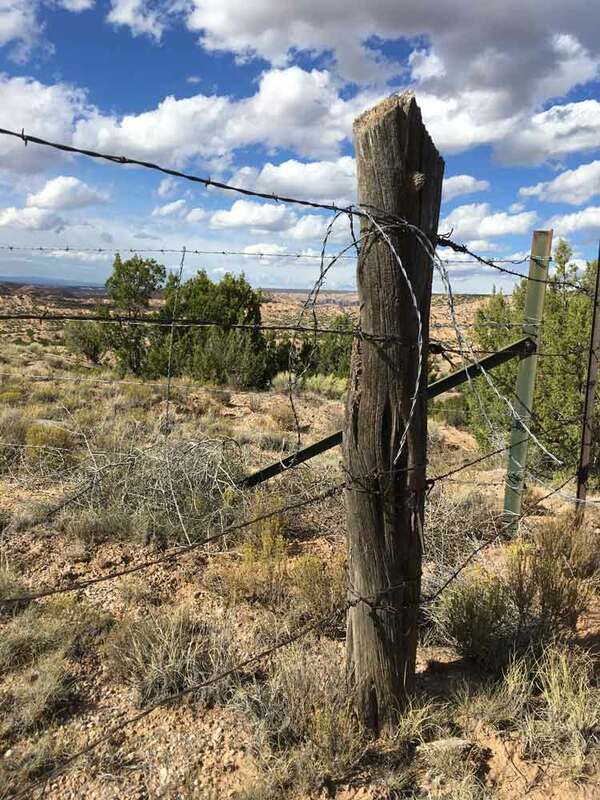 Besides, if non-Native appropriation of Native work offends Natives, that is in itself a sufficiently powerful reason not to do it. 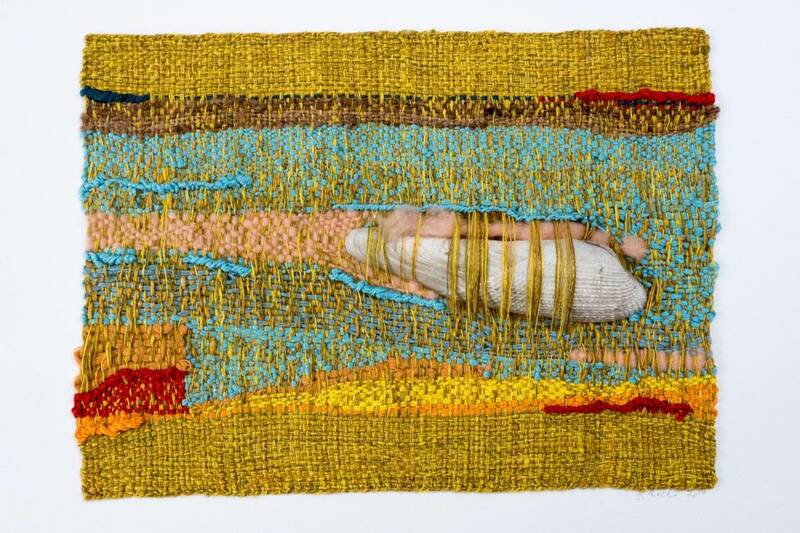 Human values of empathy, understanding and reconciliation outweigh artistic concerns. Besides, as an Anglo of mostly European descent, I have plenty of material and technique from my own artistic lineage to explore and use. I recognize that I am rather late in coming to this realization. The debate about appropriation has been raging for quite awhile. Recently, Rebecca Mezoff and Michiele Elliott have written movingly of their own experience with these issues. The third big realization I had was related to the second. 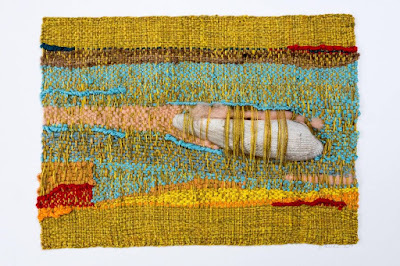 Each artist spoke repeatedly about how their work and each part of the process was informed by communal history and sacred beliefs. 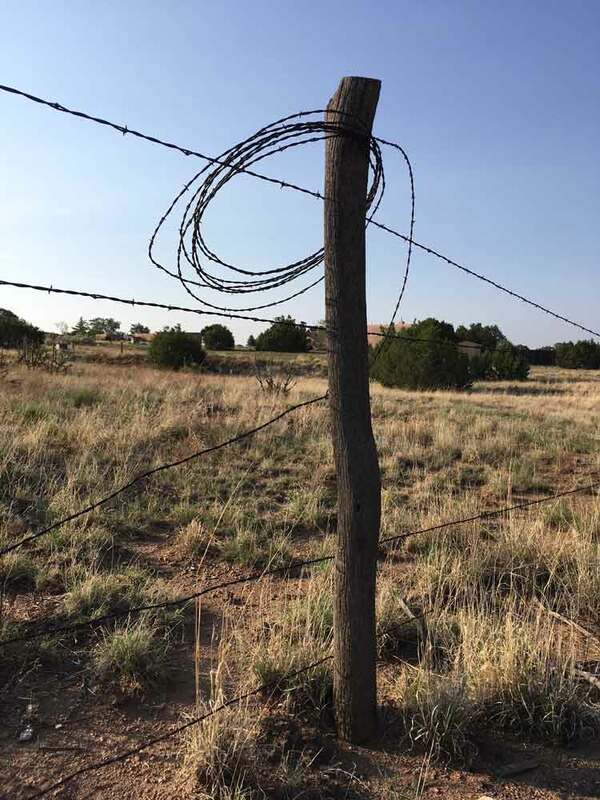 We modern artists tend to see our work as individual self-expression, or perhaps a response to contemporary issues and life, but rarely as part of a larger sacred purpose. Our mission for over 100 years has been to innovate, our mantra has been to “make it new,” while for these artists, the preservation of traditional techniques for the good of the wider community is paramount. 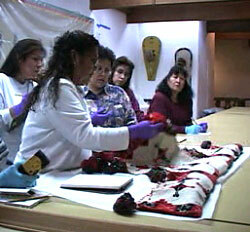 Isabel teared up when she described how her painstakingly embroidered pieces are used in sacred ceremonies. 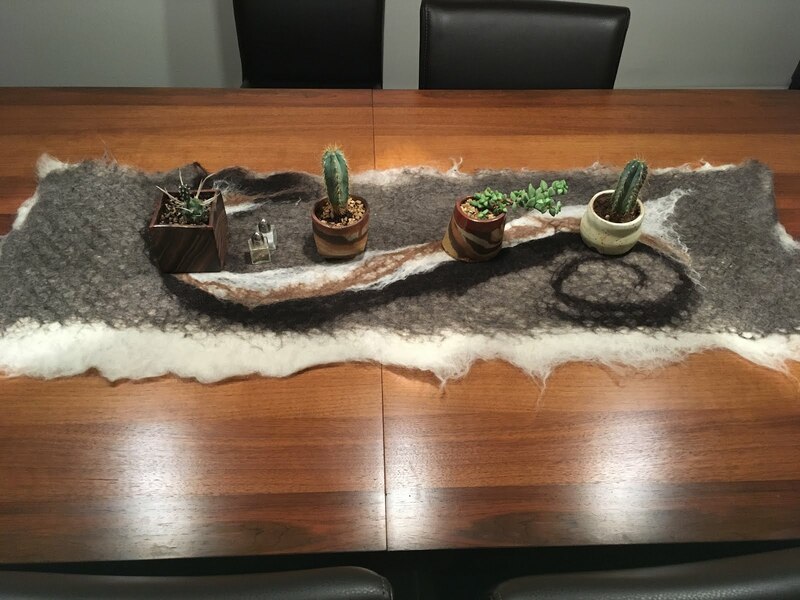 Aric shared his attempt, with his son, to make a rabbit skin blanket like those that were made by members of his community over a century ago, an example of which he found in a museum collection. The laborious process was accompanied throughout by the saying of prayers for the good of the community. 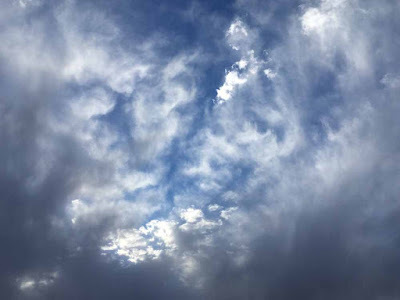 When the blanket was complete, Aric and his son heard the patter of rain on the roof . 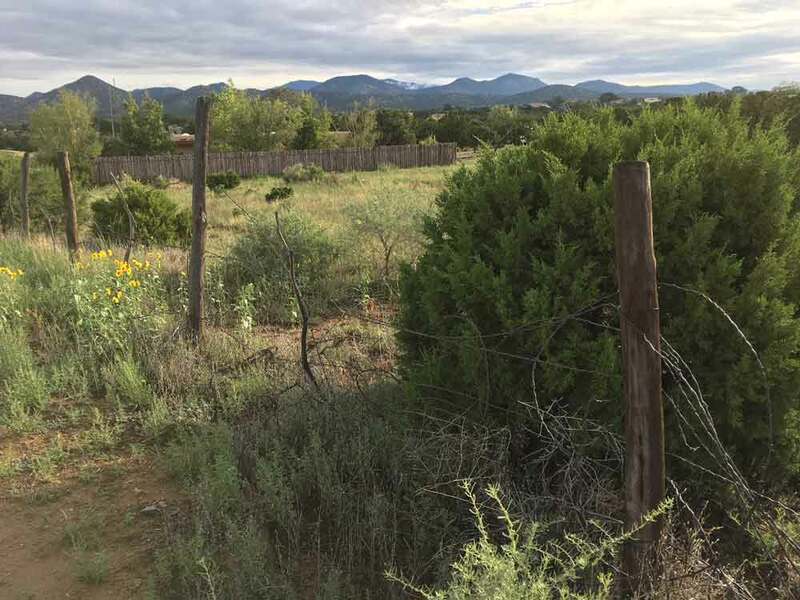 . . as if heaven itself, in this arid country, had seen and blessed their efforts. 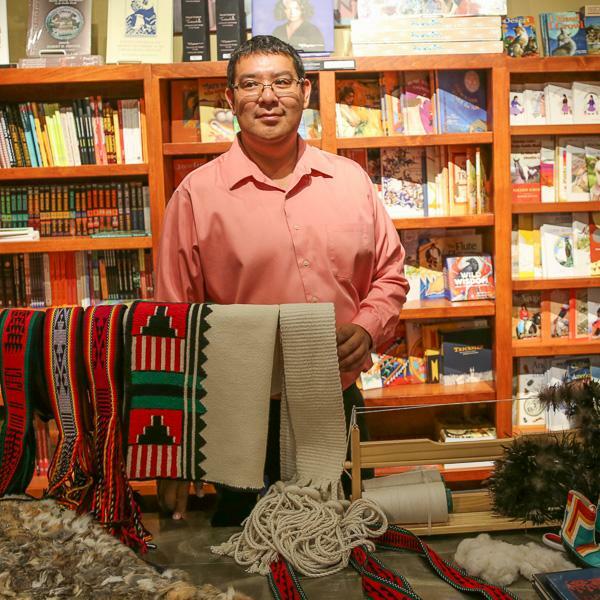 Louie spoke of how he is teaching weaving to Pueblo people, but acknowledged that only a tiny percentage of his students have the gifts and resources necesssary to continue weaving. How many of us (and I include myself in this question) look up from our work to consider its role in our larger community—beyond commerce? 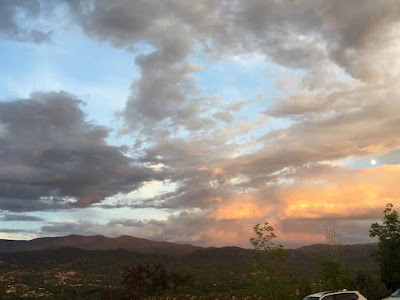 Those of us who teach may be contributing to the greater good (I hope and believe this is true) but we probably don’t see it as part of a communal sacred trust. How can the practice of our art forms help to repair the world?